Martin is here as our font of knowledge for all things analytical, financial and innovative. A wealth of experience in many industries and an eye for detail. 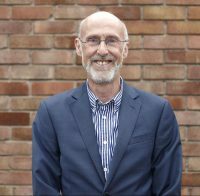 Richard has been with the family firm for 20 years, following on from his Dad and Grandad. Sharing a wealth of experience in surveying and sales management. 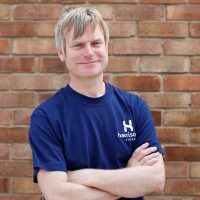 David started his career in the Graphics Studio at Harrisons back in 1998, before moving into the fitting team. His skills, passion and enthusiasm were rewarded with promotion to Production Director in 2009. 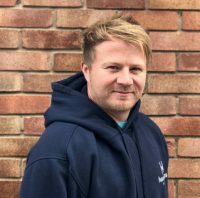 Pete started his working life as a trainee manager in the retail sector and moved to join the family business as a Product buyer. 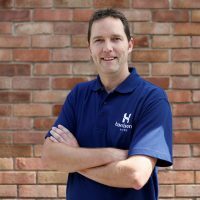 14 years later Pete manages a number of the major accounts as well as overseeing Product and Services purchasing. 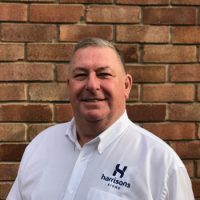 Innovation, creativity and all things electrical – that’s what Mike has being doing for the past 18 years at Harrisons and he still loves it! 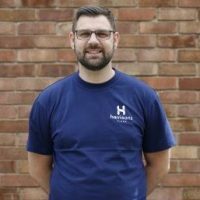 Jon is our very methodical Sales Account Manager. 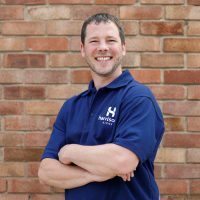 He enjoys doing the site surveys, meeting people and project managing the job through from quote to completion. 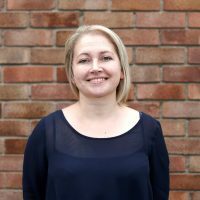 Zoe is our super-efficient office manager, looking after the accounts, staff and all things practical. Pete likes nothing more than building a good relationship with customers. 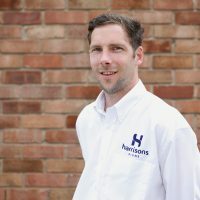 His experience in sales and signage together with his cheery personality makes him a key member of the Harrisons Team. 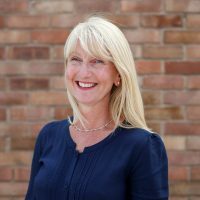 Amanda joined the Harrisons team in February to take on and manage the marketing of Harrisons Signs, having a wealth of experience in both traditional and digital marketing. 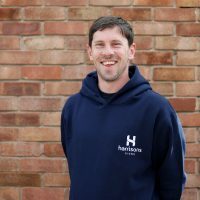 Working with Harrisons for over ten years, James is one of our senior fitters and the kind of person that can turn his hand to anything practical! 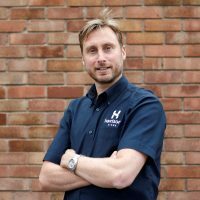 Marek has been with Harrisons for two years but has worked in the sign industry for over ten years. He started his career in Graphic Design, a skill that is of great benefit to the sign making world. 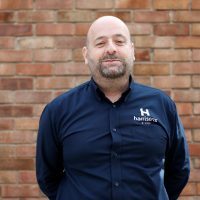 Adrian has many years’ experience in the exhibition industry, his creative flair and practical skills are a great asset to Harrisons. From initial drawings to the build and assembling of the stands Adrian is the man! 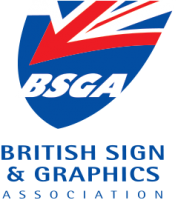 Steven is our newest sign maker to join our team bringing with him a breadth of skills and knowledge from the trade world. 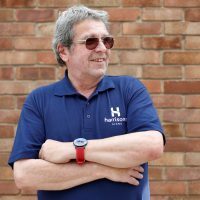 Alan has over 20 years experience in design, print, application and vehicle wrap. 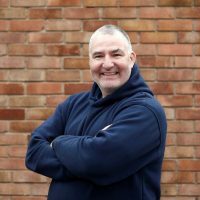 With nearly 29 years experience within the sign industry Andy was there to see vinyl take a major role within the business and has seen how modern technology has changed the working process. 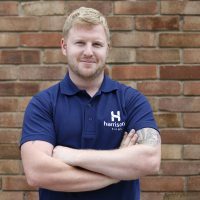 Ryan has been with us for ten years, spending his time before that studying Graphic and Web Design. 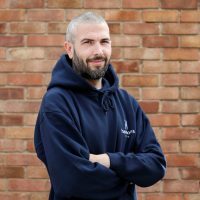 Dave has 23 years’ experience working in Design and all things print and digital. 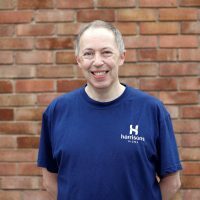 Pete has been with us for 13 years now and runs a very tight ship ensuring our shop floor is kept tidy, productive and safe. Sleepout Success raises over £18,000!